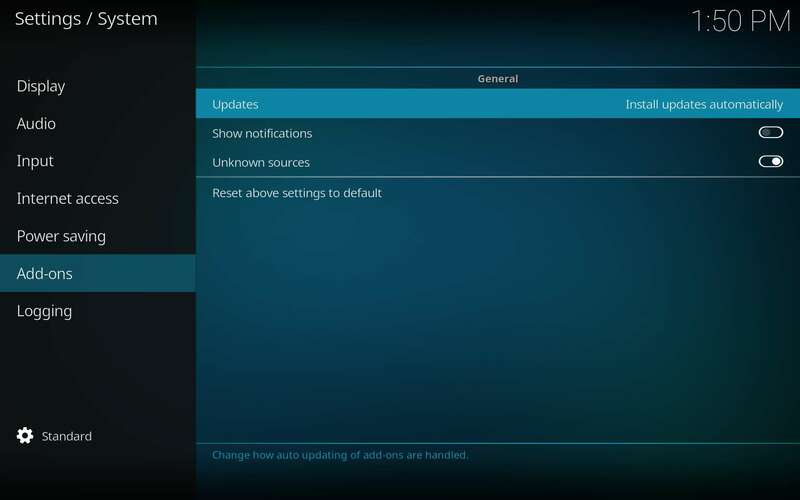 Automatic updates make your life much simpler and help keep you from getting broken streams. Keeping your software up-to-date remains the single best way to ensure consistent performance with no interruptions to service. Automatic Updates may also open you up to malware and marketers that have no business in your life other than feeding off of you and/or just plain making you miserable. This can happen when the source of an update gets compromised, whether by hackers, legal takeovers, or even a disgruntled developer. You want to know the best way to keep from being spied upon, stolen from, or messed with? Second only to ensuring your anonymity and data security with a reliable VPN, finding a reliable source of information to trust with update information is imperative. Check in with them on a regular basis to find out which of your items need updates, and if the updates have tested safe. Here at KFire TV, we readily welcome visitors to ask about the safety of their addons and any updates that may be necessary. 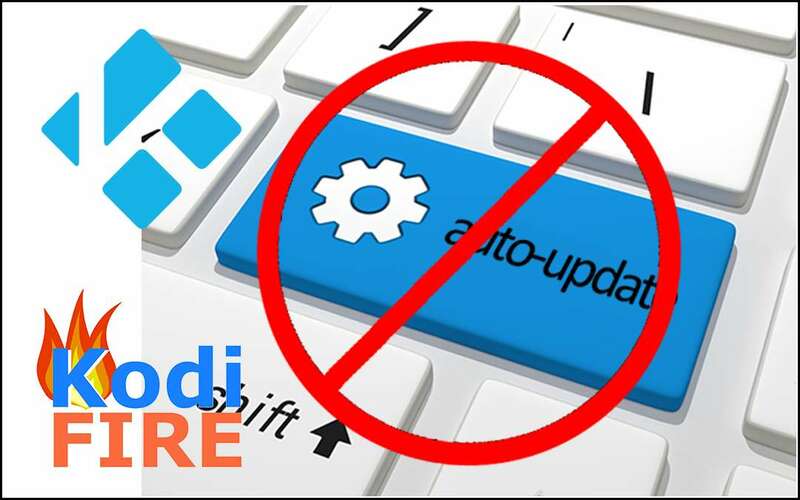 Once you’ve turned off automatic updates, it may take you awhile to learn how often to check for updates and how to reliably source safe update information. We’ll be more than happy to help and will soon start a series of articles just for this purpose. For the moment, simply taking refuge within a VPN tunnel is enough to keep you safe while avoiding compromised updates. Now, let’s show you how to do that within Kodi. Turning off Automatic Updates keeps you from picking up unwanted passengers. 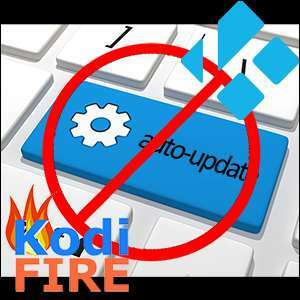 By this, I mean you can avoid allowing false updates, which may infect your Kodi installation with spyware or other forms of malware. This has happened before. Don’t let it happen to you in these very tumultuous times. To turn off Automatic updates, follow these simple steps. 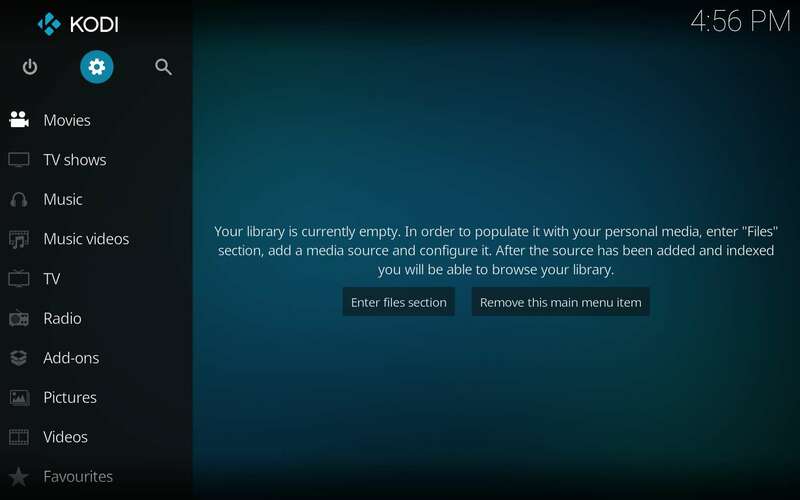 Before launching Kodi, disconnect the device with Kodi installed from the internet. 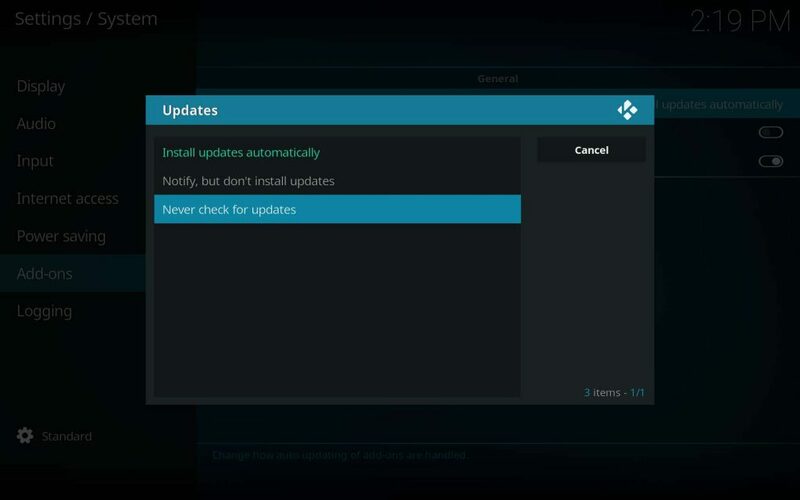 Kodi TV Addons may auto-update upon launch if you don’t disconnect first. 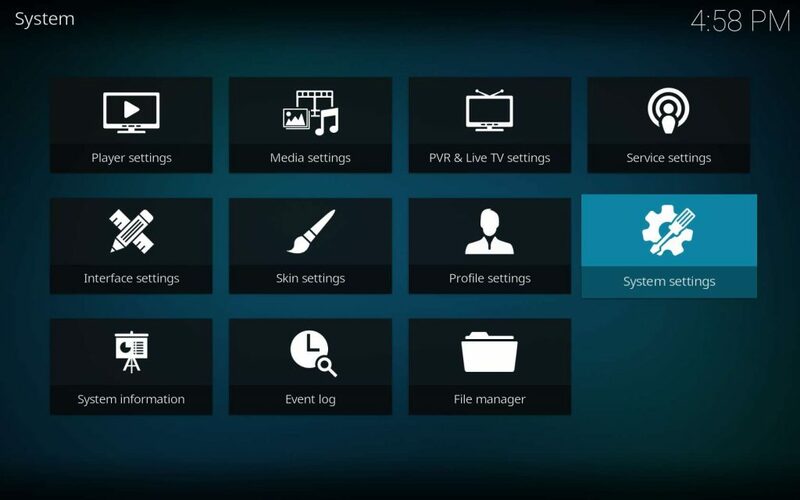 Head into Kodi’s Settings (gear cog icon) above the main menu. Then, enter the System Settings area. Now, choose the Add-ons menu item, then click on Updates at the top of the Add-ons section. While avoiding malware through judicial updates, keep your identity and data protected from prying eyes with a highly secure VPN. Your location, identity, and online activities remain unlogged and untraceable (even to your own ISP!) when you use IPVanish. It remains the undisputed best VPN for Kodi. Learn how to (and why to) turn off Kodi add-on and repository automatic updates to remain safe from malware, spyware, hackers, and thieves.